JCE will sponsor a class on Jack Cole Technique taught by Edmond Kresley notable dancer, teacher, and choreographer. Jack Cole, known as “the Father of Theatrical Jazz Dance,” was deeply influenced by dances from around the world, which he fused with modern and jazz dance. Ed will teach isolations and short combinations focusing on the Indian, Latin, and theatrical jazz movement styles that were incorporated into Cole’s technique. This class will be at an advanced beginner/intermediate level. 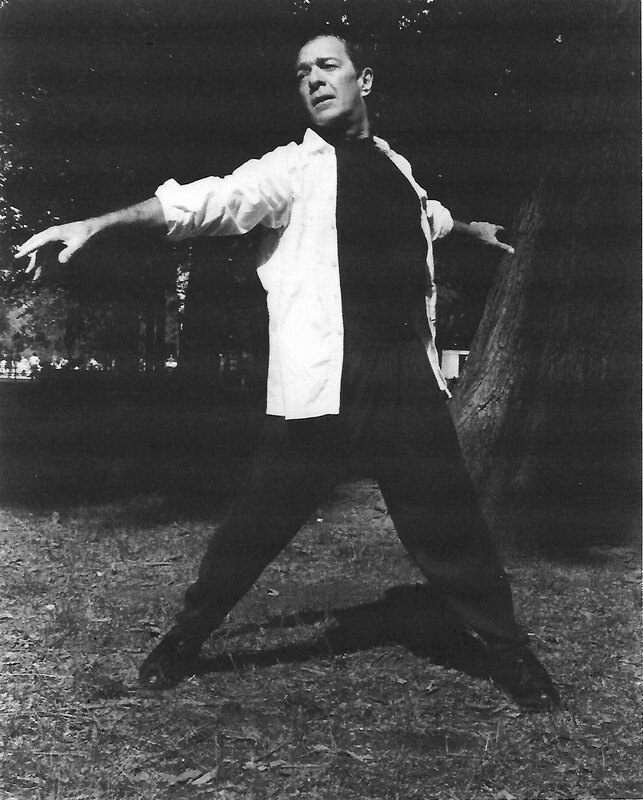 Thursday, January 19, 2017, 6:00-8:00 p.m.
Ed began his Broadway career as one of Jerome Robbins’ dancers in “West Side Story.” As Dance Captain and Understudy for the role of Conrad Birdie in “Bye Bye Birdie,” Ed began his association with Gower Champion, whom he assisted on the legendary “Hello, Dolly!” During his 10 years as Supervising Archivist and Associate Director at The American Dance Machine, Ed was responsible for re-constructing many Broadway classics for the repertoire. More recently he staged Cole’s “Beale Street Blues” for the American Dance Machine for the 21st Century at The Joyce Theater. Career highlights also include being a featured soloist in the PBS Production of “The Best of Broadway,” choreographing for several major MTV videos, and directing and choreographing musicals for the Summer Lyric Theatre at Tulane University in New Orleans. Ed is currently on the faculties of Marymount Manhattan College and CAP21 and teaches an open Broadway Jazz class on Saturdays at CAP21 from 11:00-12:30. Registration before January 19th is strongly suggested, but students can register at the door if space is available. Students (or a parent if the student is under 18 years old) will be required to sign a release of liability. To register please contact Marian Hyun at Marian@jazzchoreographyenterprises.org.